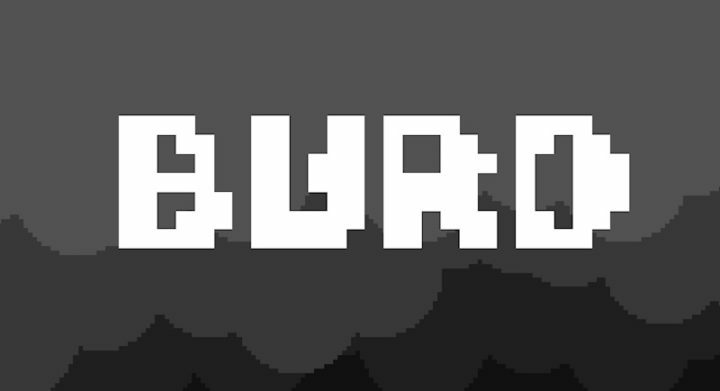 In Burd you control a little bird who has to make some big choices. The kingdom of birds has fallen and it seems that the only way to earn a place in Aevalis (a bird paradise/afterlife) is to feed worms to a huge God-like bird that’s trapped under a mountain. However, there are also some hungry little chicks to feed that will die if they don’t get any food Who will to feed? Burd manages to squeeze a very sinister and oppressive atmosphere from its simple retro visuals and sombre soundtrack. It’s a very tough game, that will cause many a rage quit. You can make a little easier by smashing unhatched eggs which act as checkpoints, but doing so will also cause it to rain blood. Will you be a good and patient little burd or will you be a bad burd?